A good number of spider bites are not harmful, but there are a few that could be dangerous. 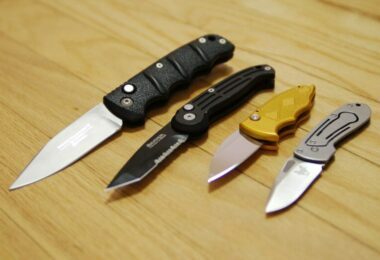 Culprits – from the venomous brown recluses and black widows to the common house spiders – can nip from a bag containing grapes, lurk at the house beside the lake, hide in a pile of books, or creep out from the gym locker. Knowing about various spider bites treatment can help you remedy cases of this kind, whether indoors or outdoors. Spider bites can be painful and deadly. 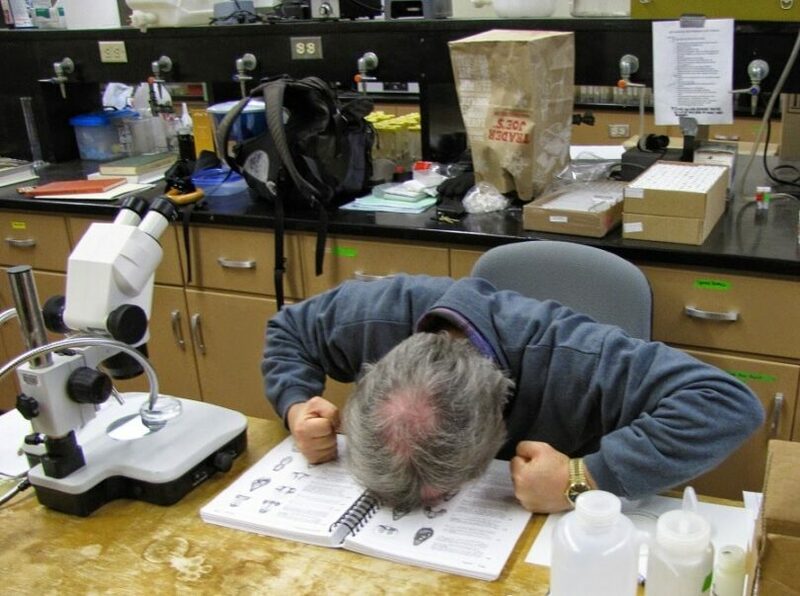 It is essential to be in a position to identify the symptoms of a spider bite fast after they occur and to be able to treat them. Identifying and treating spider bites early can make a whole difference between getting an infected wound and remedying the situation. By examining some images of spider bites and getting advice regarding the same, you can be well informed when it comes to treating spider bites. Also, when you’re outdoors, wear protective clothing. Our article on what to wear during hiking is a must-read, so check it out. Often, people do not recognize insect bites at an instance but later notice a red spot or bump. If it is an itchy and not painful bite, the high chances are that you are dealing with a mosquito bite and not a spider bite. Bites from spiders can itch or hurt. Their bites tend to swell more for an extended period of time. Although not smooth, bites from spiders have a central puncture area, which indicates fang marks where a stinger was inserted. If you are bitten by a venomous spider, the swelling and pain could be exaggerated. When indoors, you can find these insects under in your attic, under eaves, or in the dusty, neglected sections of the house. Outdoors, anything close to water tends to attract spider. Your lake house, for instance, could be a suitable habitat for spiders. These insects love to spin their webs in places that have plenty of bugs; therefore, watch out for these nooks and crannies. When you happen to identify the spider which bit you, carrying it along to the medical center could be helpful in providing a guiding treatment. If you are in pain when a spider bites, there is a chance that you were bitten by a black widow spider. Bites from these insects are common but are not always painful. You can also develop fever and severe body aches. The bite of a brown recluse spider is a slight sting. A good number of times, you will not feel anything. These spiders hide in and under boxes, in your clothes, or under your bed sheets. 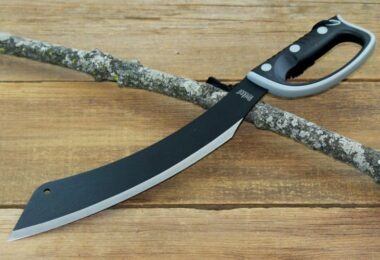 You will begin feeling the pain from this a few minutes or hours after the bite. The bite from a brown recluse spider takes a nasty turn once it has been left to progress. A bite from a hobo spider is similar to that of the brown recluse, and pain takes place minutes or hours after the bite. This is the key to identifying a bite from a recluse spider. You might not recognize when you got a bite, but the area affected turns red, gets blistered, or becomes black. The region with the bite begins small, and its redness spreads. A spot of dead tissue, black in color, forms in the middle. The dead tissue can be anything from superficial and small to large and deep – sometimes adequate to form a skin graft. The area becomes painful when the tissue begins to die. Although the hobo spider can cause your skin to damage, the magnitude is not as severe as that of the brown recluse. Bites from the black widow lead to the creation of red spots which are sometimes difficult to see. While you may not be able to identify the spot, other symptoms could be obvious – a bite can cause a lot of cramping and muscle aches throughout the body for about a week or two. When traveling, always wear socks with your boots or shoes. Check out our article on the best hiking boots to give you more choices and protect yourself from bites. If a spider bites you, wash the area with water and soap. A cool compress can lessen the swelling alongside some medical prescription such as Aleve and Advil can help relieve the pain. Most bites subside on their own. If discomfort and itching continue, topical steroid cream will be of much help. If you are uncomfortable during the night owing to the pain, the prescription steroid pills are an excellent option. If you scratch the area a lot and open up the skin, you may require a topical antibiotic to prevent infection. Scratching opens the skin and allows harmful bacteria and other microorganisms to get in and cause infection. With bites in the neck or head, the largest concern is swelling. Significant swelling from inflammatory or allergic reaction could compromise the airway and other functions of the vital face structures. Since some spider bites can cause necrosis (such as the brown recluse), it could be difficult to get treated. 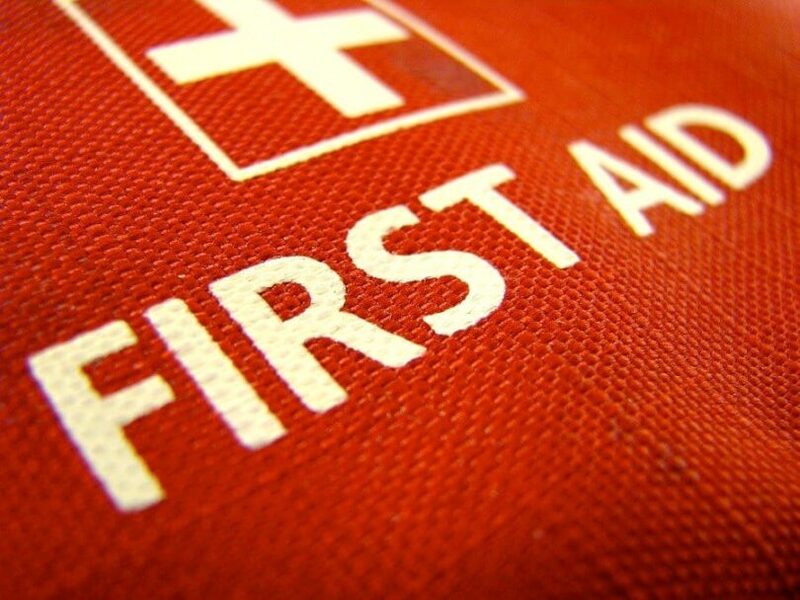 It’s important that you have first aid kits with you, so see our article on the top first aid kits to help in any emergencies. 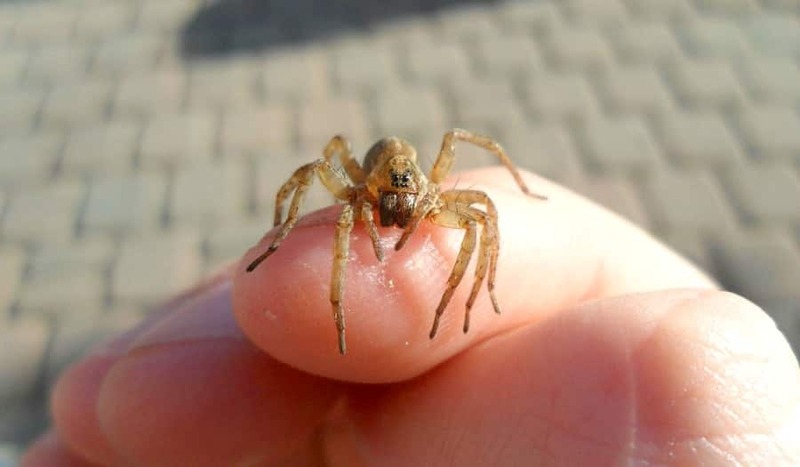 Spider bites are hardly fatal, but even when they do not kill you, the trauma can be long-lasting and severe. 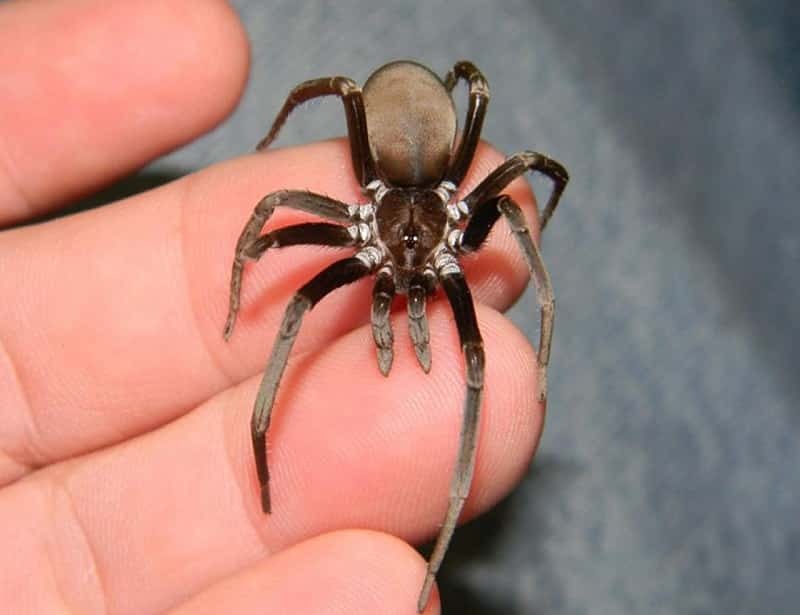 The most dangerous spider species are the brown recluse, hobo spiders, and the black widow. While the tarantulas, golden silk orb weavers, and sac spiders cannot giver fatal bites, they can still cause so much pain. Most spiders are active during the night; therefore, avoid sticking your fingers or hands into areas you cannot see – especially in forested regions and trail shelters. 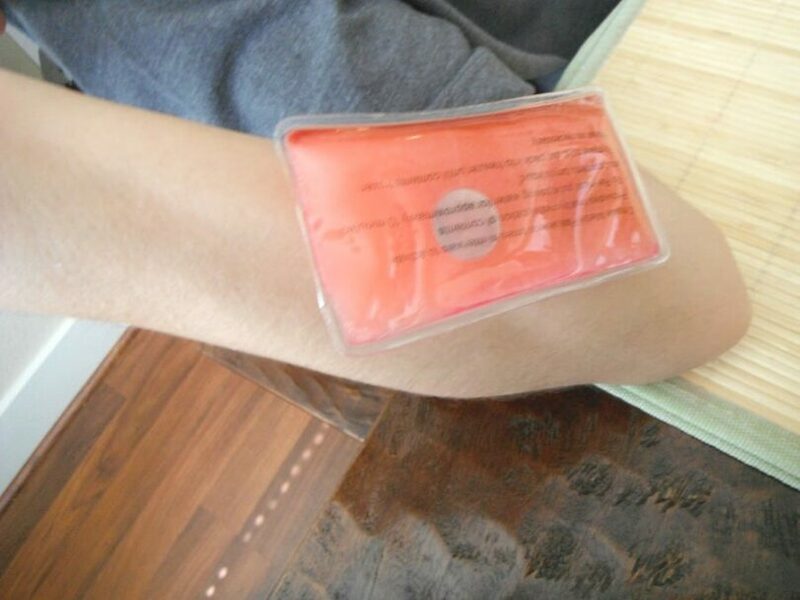 If bitten, make sure you clean the affected area with water and soap and use some ice packs to soothe the pain. In case the situation gets out of hand, make an effort of visiting a medical practitioner to help remedy it. With their long legs, shiny bodies, and red hourglass marking, the black widow species are quite simple to identify. However, their bites are known to be very painful. These spiders bite in the gym locker rooms since they are attracted to moist and dark places. They can also be found in areas with woodpiles. At first, the skin around the bite swells, and you may be able to identify the fang marks. These marks are accompanied by redness, burning, and swelling. Later, the pain increases and spread to other parts including the belly and the back. You could also experience rigidity and severe cramping in your abdominal muscles. There are other symptoms that you may experience. These include tremors, nausea, sweating, difficulty in breathing, restlessness, fever, and a rise in temperature and blood pressure. The pain normally lasts up to twelve hours, with the symptoms possibly continuing for several days. If you think you have been bitten by this or any other venomous spider. Wash the area and elevate it to prevent the venom from spreading to other parts. You can then call a poison control center for advice. They may tell you to seek emergency care in your nearest health center. 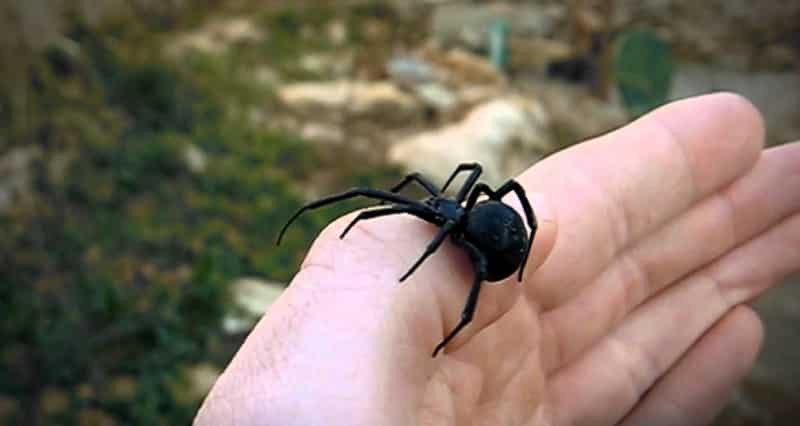 Treatment for a black widow spider bite can include anti-venom administration, muscle relaxants, pain medications, antibiotics, steroids, and a tetanus shot. All these will depend on your symptoms. Rarely, a bite from a poisonous spider can lead to a life-threatening condition known as anaphylaxis. If you begin having swellings on your lips and tongue, an experience wheezing, short of breath, light-headedness, and dizziness, then that is not a good thing. Call an emergency number for medical assistance. 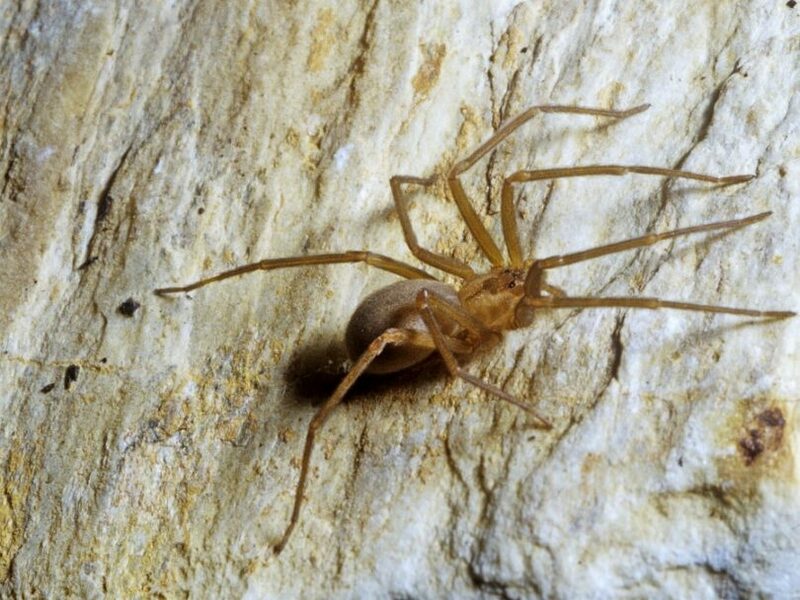 The brown recluse spiders are well-known for their conspicuous violin patterns on their surface as well as their rare but dangerous bites. These insects can be found in the Midwestern and Southeastern states but can occasionally be seen elsewhere. 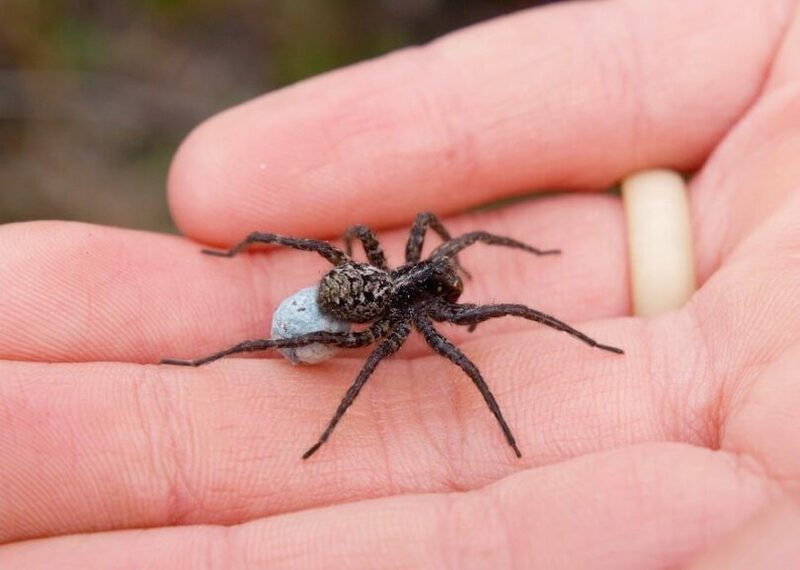 As their name suggest, these spiders are more reclusive than aggressive, and only bite when they have been threatened. At first, some bites from the recluses may be painless or could have a slight burning sensation. However, severe itching and pain can develop with time, along with other symptoms such as vomiting and nausea, muscle aches, and fever. Even when delivered in small quantities, the venom from a recluse is destructive and toxic. Enzymes found in these venoms attack the nearby cells, destroying fat, skin, and blood vessels surrounding the bite, resulting in necrosis. With this condition, the area bitten turns dark purple and black in the center, making it look like a deep bruise of scab. As the immune system of the body responds to the toxins, severe side effects develop. This could include blood-clotting problems, destruction of the red blood cells, acute kidney destruction, and death. However, death from these spiders’ bites are rare and often occur in small kids. In other cases, cartilage and skin damage can be severe, leading to surgery and leading scars among other lifelong aftereffects. For this case, the emergency treatment is similar to treatment offered when bitten by a black widow spider. If you are almost certain that the spider was a brown recluse or the hobo, disinfect your wound and keep your breathing slow. This will prevent the venom from spreading rapidly. Put some ice and keep the wounded area above or at the heart level. It is very rare for the bites to be fatal but there is the possibility of a secondary infection if you do not do everything possible to prevent that from happening. If you notice that the dark layer of dead skin – also called eschar – is sloughing off, begin treating the wound like a typical wound. Always keep the area clean and covered and apply honey or antibiotic cream. Large wounds may take several weeks to heal. If you notice any signs of infection, you will need to take oral antibiotics. Use over the counter pain reliever to treat the pain. If the spider was likely to be a black widow, take pain relievers like aspirin or ibuprofen to relieve the muscle cramps. A bite from the black widow can turn fatal within minutes to hours. It can cause severe chest and abdominal pain resembling a heart attack or appendicitis. It can make your BP rise and may need treatment (possible signs are flushed faces and a quickened pulse). If you are not in a position to see a doctor, rest so you can lower your blood pressure. In worse case scenarios, you may be required to take some anti-venom. If a venomous spider such as the black widow or recluses bites you, seek medical attention immediately. If you are uncertain whether a venomous spider was involved, seek medical assistant just to be a hundred percent sure. Symptoms of a poisonous bite can include intense pain, several swelling, muscle spasms, stiffness, abdominal pain, breathing difficulty, fever and chills, and lightheadedness. Like some biting insects, spiders don’t feed on humans. They usually bite to defend themselves from what they could be harmful to them. Most bites from spiders are not an issue of concern. 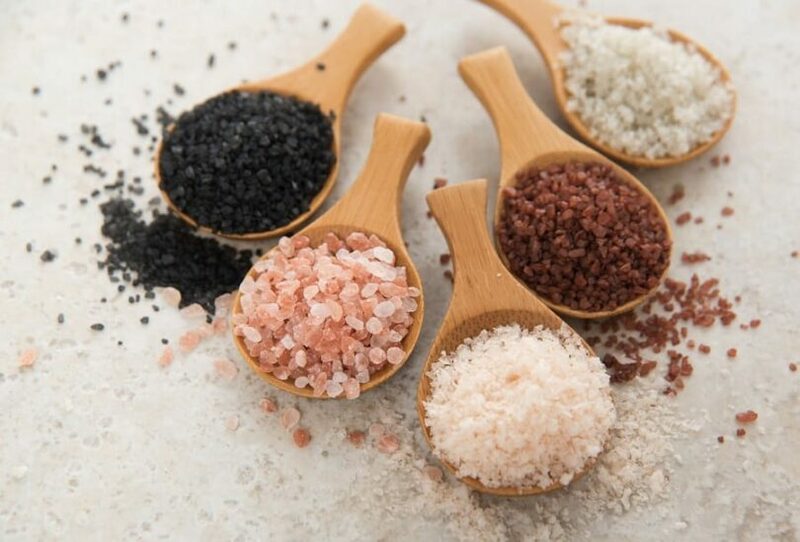 When treating bites, the main objective is to remedy or neutralize the bite and remove any toxins from the body. A lot of effective home remedies can help mitigate symptoms and encourage healing. If the symptoms persist after a few days, you are advised to seek medical attention. Here are some remedies that could help you treat a spider bite. Note that the information provided is for informative purpose and must not be considered as medical advice. This steps can only be used for mild bites. When a spider bites you, the first thing you have to do is clean the area affected using mild soap and water and then apply ice packs on the wound. The cold temperature from the ice will help in numbing the area, soothing the itchy sensation, and reducing inflammation and swelling. Wrap some ice cubes in a towel and put it on the bite at 10 minutes intervals. You can repeat this as required in the initial twenty-four hours. Alternatively, you may place the affected area in running water for some few minutes. 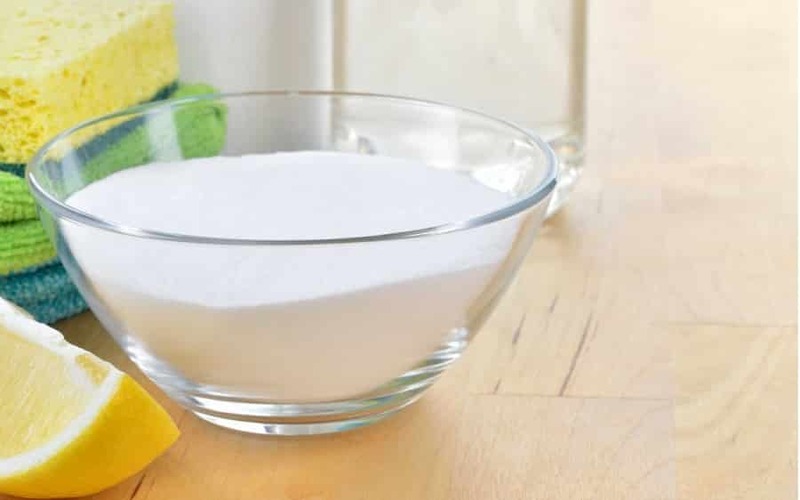 You can actually use baking soda to treat spider bites. The alkaline substance can help in drawing out the venom. This reduces pain, inflammation, and itching. Another natural remedy for spider bites is salt. This substance as an anti-inflammatory and antiseptic properties. Salt can draw venom out of a bite effectively to enable a quick recovery. Additionally, it mitigates redness and inflammation. 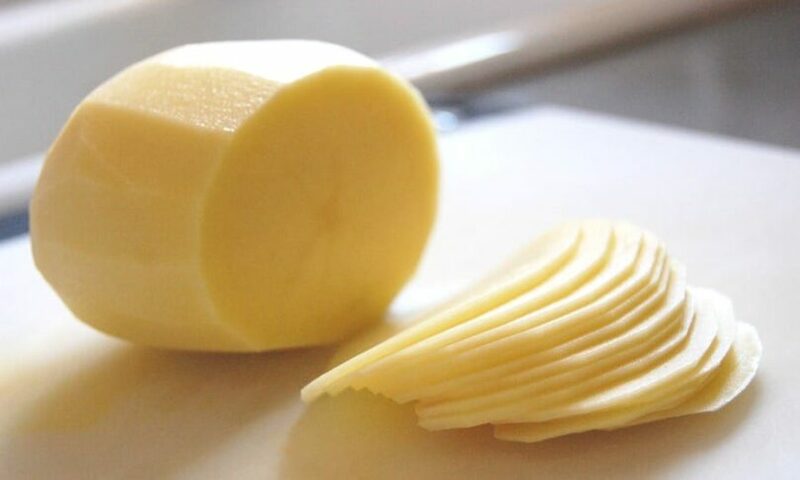 Another efficient and easy technique is to utilize a potato. A potato can minimize the inflammation and itching, mainly due to its soothing and anti-irritating properties. Additionally, it keeps the bite moisturized to enable quick healing. Minor symptoms can also be relieved using aspirin. Aspirin can neutralize venom and promote a quick recovery process. Moreover, its anti-inflammatory properties can control swelling and inflammation effectively. 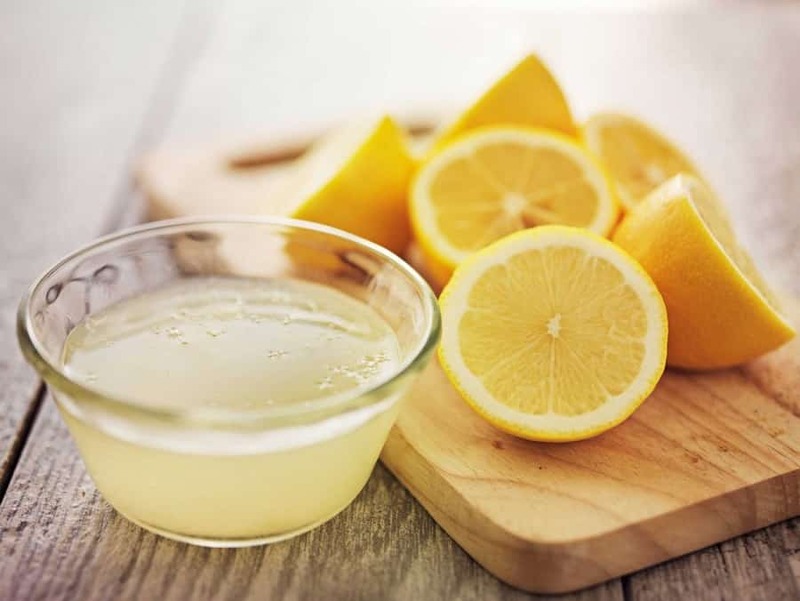 Lemon juice can also be used to keep your itching, inflammation, and swelling at bay. Since it is natural astringent that helps to quickly dry out the rashes caused by bites and prevent infection. An aloe vera plant or gel can be use in treating spider bites. With an antiseptic and anti-inflammatory properties, the gel is able to reduce swelling, itching, and pain. 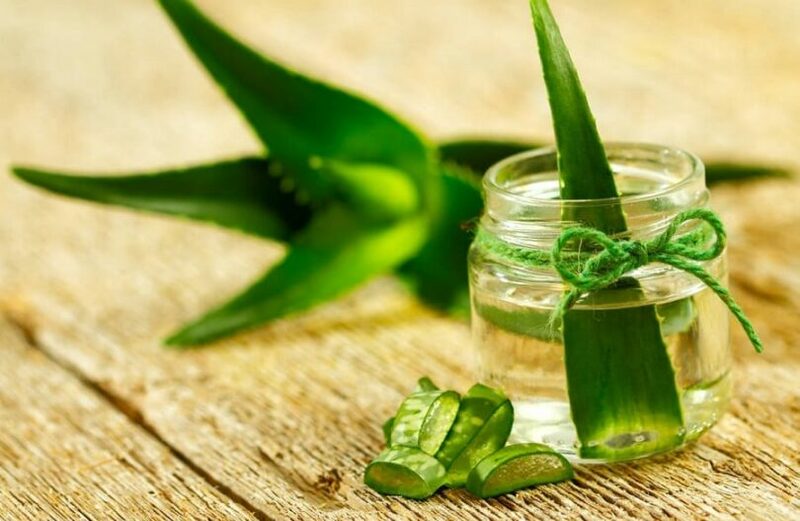 The aloe vera can also help in faster healing by moisturizing the affected areas. Thanks to the anti-venom, it’s rare for one to die from the bite of a spider. Therefore, spiders’ bites are hardly fatal, unless you are bitten by one of the most venomous species and not able to get the assistance you need. When you get a spider bite, do no panic. Follow the guidance provided in this article. If the symptoms are extreme, make an effort of seeing a doctor for further assistance. That said, has a spider bitten you before? Please let us know. Feel free to post in our comment section.